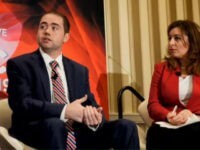 Breitbart News Washington Political Editor Matthew Boyle joined activists at the Conservative Political Action Conference (CPAC) Thursday and spoke on the role modern-day media outlets play in today’s society. 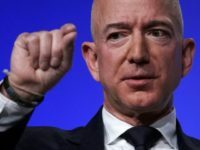 Boies Schiller Flexner LLP, the law firm representing Jeff Bezos in his dispute involving personal photos and the National Enquirer tabloid, is headed by a famed attorney who was widely criticized over controversial tactics reportedly utilized to minimize sexual assault and harassment allegations against Hollywood mogul Harvey Weistein. 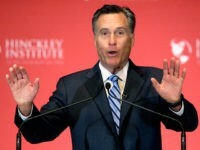 Willard fired off this pathetic little missive, and did so late on a Friday night, almost as though he wanted to get himself on the record, but without anyone noticing. 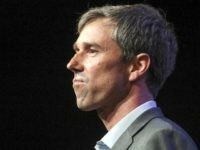 The Washington Post was forced to admit Beto O’Rourke made the verifiably false claim that he “did not try to leave the scene of the accident” when he was arrested in a drunk driving accident in 1998 during Friday’s debate with Senator Ted Cruz. 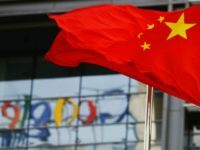 An op-ed in The Washington Post on Friday made the ethical case for Google’s plans to create a censored search engine to meet the demands of the Chinese Communist Party. 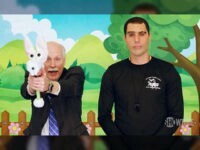 The Washington Post called Sacha Baron Cohen’s new Showtime series “a public service” for the mockery of its conservative targets. 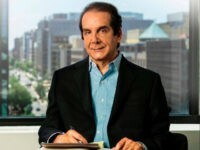 Charles Krauthammer, the Pulitzer Prize-winning political columnist and Fox News mainstay, revealed in a touching letter Friday he has only a few weeks to live. 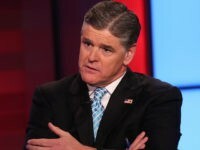 Media Matters and the Washington Post were caught reporting deceptively edited quotes from Sean Hannity, claiming the Fox News host suggested witnesses of the Russia investigation destroy their phones to blunt special counsel Robert Mueller’s investigation. 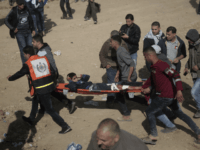 TEL AVIV — A Washington Post article reporting on yesterday’s Hamas-organized Gaza riots typifies the biased nature of much of the news media’s coverage of the Hamas campaign openly attempting to storm the Israeli border and murder Jews. 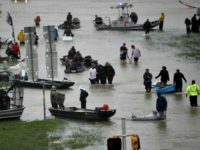 Delingpole: Junk Scientists Try to Weaponize Hurricane Harvey. Again. 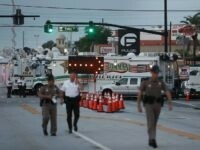 Man-made climate change is making hurricanes worse, says a study published by the American Geophysical Union, and enthusiastically endorsed by the Washington Post. 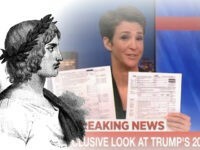 “Everything they’re accusing Trump of … Obama had done,” said Lee Smith of “Trump-Russia collusion” narratives pushed by Democrats and their news media allies. 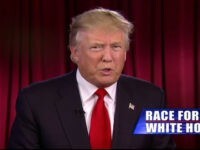 Breitbart News is “a site that I go to every day,” Fox News Channel’s Howard Kurtz said Wednesday on SiriusXM’s Breitbart News Tonight. 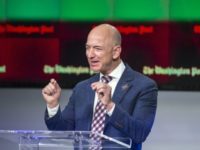 Amazon founder and Washington Post owner Jeff Bezos has become the richest man in history, according to a report. 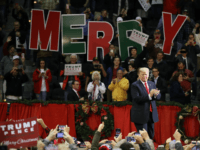 President Trump blasted the left-wing Washington Post’s Dave Weigel after the reporter taunted him with a fake photograph that falsely represented the crowd-size at his Florida rally. 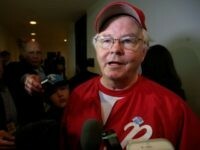 Rep. Joe Barton (R-TX) told a woman in 2015 to whom he sent explicit photos and videos that he would report her to the Capitol Police. 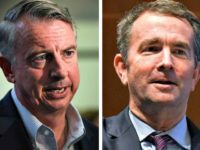 The Washington Post slammed the Latino Victory Fund’s ad and called out Ralph Northam for not condemning it. 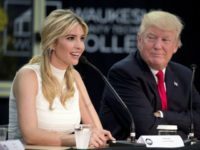 Ivanka Trump is in the spotlight after a new investigation suggests she is getting kid-glove treatment from the media. 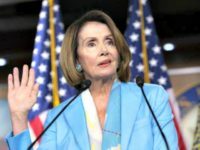 The Queen of Camelot is an occultist, a witch of sorts who honestly believes (according to her own memoir) that she murdered three innocent people through the dark art of the hex. 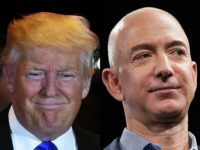 President Donald Trump accused Amazon of “doing great damage to tax-paying retailers” on Twitter on Wednesday. 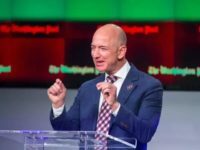 Jeff Bezos, the CEO of Amazon and owner of The Washington Post, has become the richest man in the world following a surge in Amazon’s stock value. 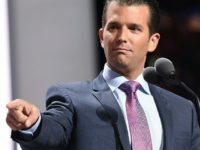 TEL AVIV — The New York Times seems to be gloating that its reportage on Donald Trump Jr. and a brief meeting with a Russian lawyer is purportedly negatively impacting the “good feeling” inside the Trump administration following the U.S. president’s diplomatic trip to Europe for the Group of 20 summit last week. Best-selling author and conservative commentator Ann Coulter addressed a panel of the Washington Post-sponsored “Free to State: A New Era for the First Amendment” conference Tuesday. 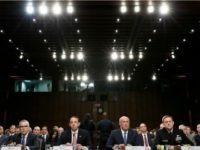 The director of the National Security Agency (NSA) and director of National Intelligence testified Wednesday in an open Senate hearing that they have never felt pressured to interfere with the ongoing Russia investigations, contrary to press reports. 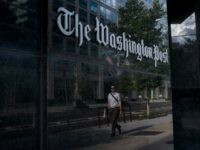 A Washington Post reporter is looking for a family of illegal aliens so she can “help readers place themselves in the shoes of someone who feels no longer welcome in the United States,” according to an email obtained by Breitbart. 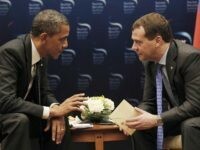 Sometimes the Deep State isn’t so deep. For something that’s supposed to be submerged, it doesn’t always hide very well. 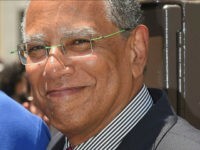 The New York Times’ executive editor Dean Baquet joked about The Washington Post’s new slogan Sunday, according to Advertising Age. 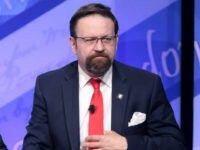 Deputy Assistant to the President Sebastian Gorka told Boston radio talk show host Howie Carr that President Trump wants Congress to investigate Barack Obama’s surveillance of the Trump campaign and transition team based on specific actions and incidents.